Entry Fee is $185.00 per event. All-Star Teams and School Based Teams can both compete and will be placed in separate pools. Entry Fee and Roster is due SEVEN days prior to the beginning of each event. Schedule flexibility can be offered. Most events are pool play so we can work around basketball leagues and other athletic events. 3rd-8th grade boys and girls. Trinity Lutheran, & Toledo Christian. 3rd-11th grade boys and girls. Any defense can be played at any time unless a team earns a 15 point lead. If that is the case, half court defense must be played. Note: Bronze division - no pressing until the last 6 minutes of second half. Two 12-minute halves will be played. The clock stops on all whistles. Three full time outs per game are granted. 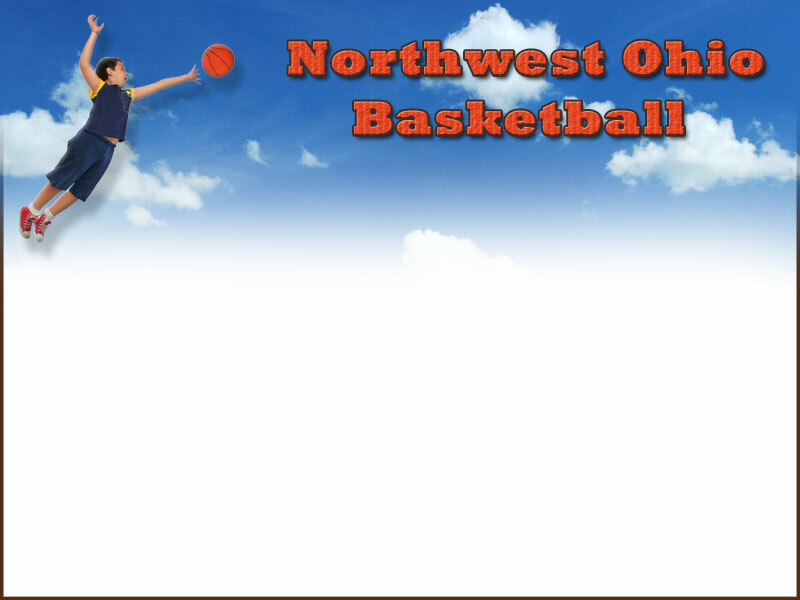 All Ohio High School Atheletic Association rules and standards of play apply. The schedule will not be changed once it has been posted unless the tournament director has mistakenly not followed a documented (text or e mail) request by a coach. If you are looking to place your child on a team, please contact us.